We've seen some amazing breakthroughs in dental technology in recent years. At Hobby Dental, we are committed to providing you with the most updated, state-of-the-art treatments and technology available. We only invest in the types of technology that we're sure will benefit you with comfortable care and streamlined appointments. At first, taking digital x-rays may seem similar to the process for traditional x-rays. However, instead of using a film to take pictures of your teeth, we use digital sensors. 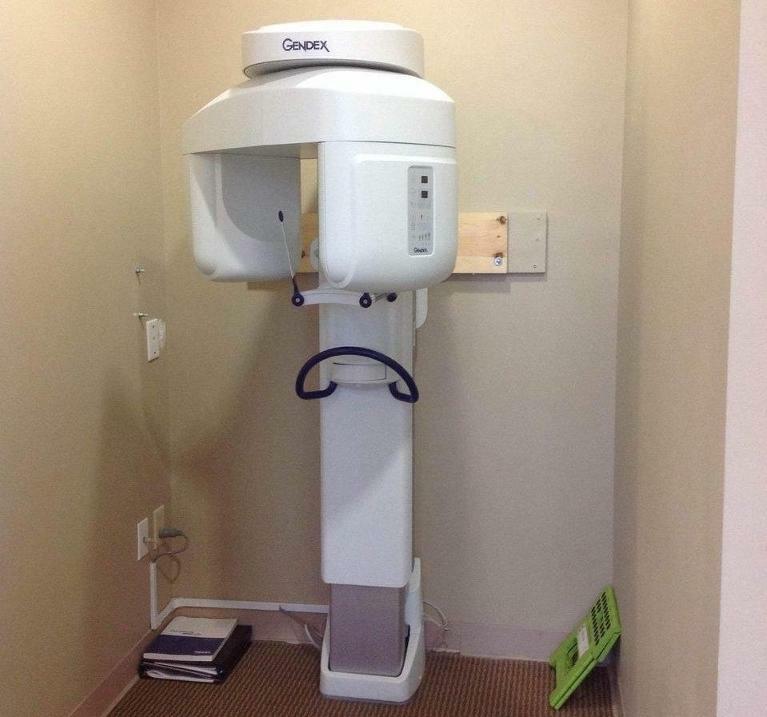 Once we take the x-ray, the image is projected on a screen so that you and the dentist can view it together. Digital radiography is efficient and exposes you to about 90% less radiation than traditional film x-rays. Isolite is a lighting system that illuminates the inside of your mouth during dental exams and procedures. This gives your dentist a clear view of your teeth, which makes treatment more efficient, meaning you spend less time in the dental chair.